Contrary to popular belief, teaching music is NOT easy! 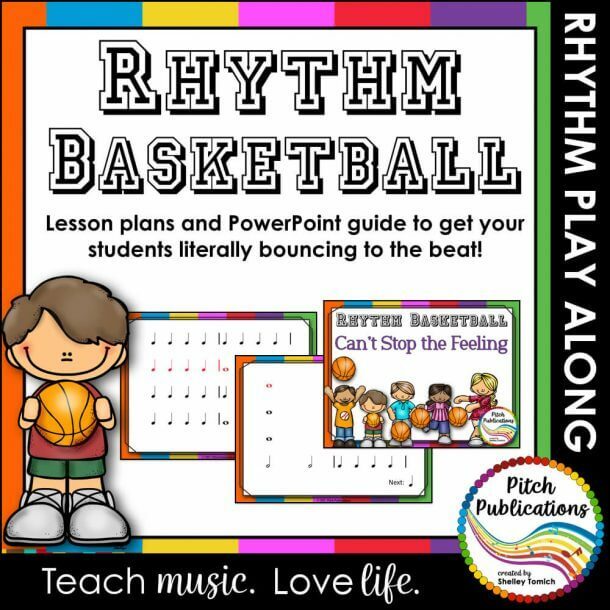 Like all teachers we create lesson plans, prepare resources, score assessments, attend meetings, make phone calls, and so much more. On top of that, as music teachers we often have before or after school rehearsals, multiple performances, large class sizes, inadequate equipment, and additional duties that have nothing to do with teaching music ! Despite this, we are passionate about delivering engaging lessons to each and every one of our students. There is so much to do and not enough time! My students deserve better than this. I want to have fun teaching music again! I just wish I could leave work at work. I saw that on Pinterest but just don’t have time to create it! I’m a great teacher, but I just can’t do it all! I need more time for my family, friends and myself. If the answer is “yes!” to any of those, you are in the right place! 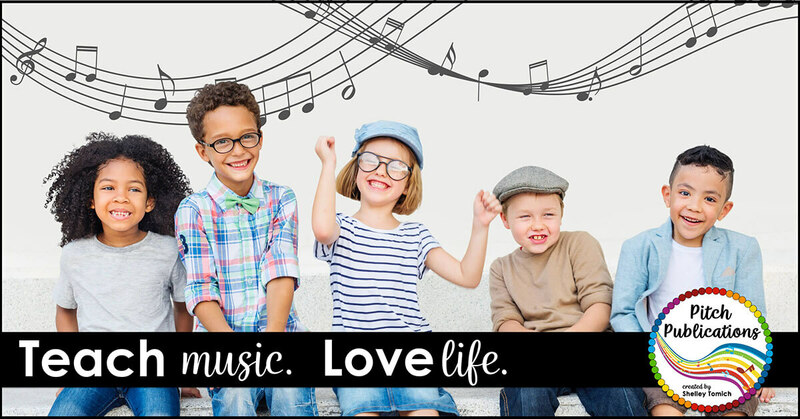 I’m Shelley Tomich, and I help busy music teachers like you deliver time saving, engaging lessons so you have more time to enjoy your life! In my 13 years in the classroom, I learned the hard way that we can’t do everything AND maintain our sanity! I also learned that sometimes it “takes a village.” Lesson planning can be a draining experience during the school year. Let’s put our collective knowledge together to give you the time be the amazing teacher you already are! You CAN love teaching AND have a life! 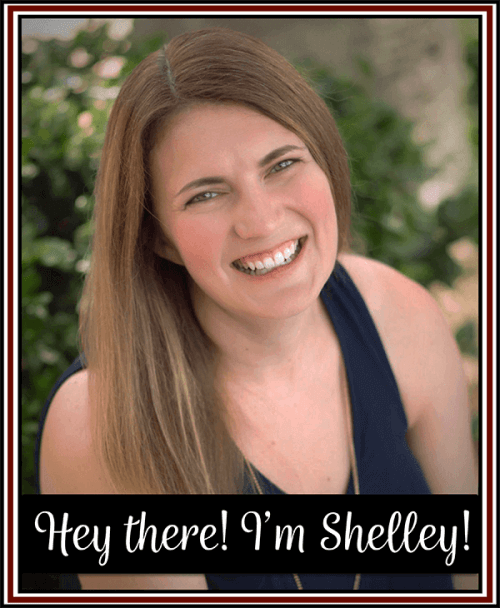 Want to know more about Shelley Tomich? Read on! Fun facts about my life! I am a bassoon player and played the contrabasoon in an orchestra in college! I originally wanted to teach middle school band, but fell in love with elementary kids during my internship. I married my college sweetheart and we have three amazing girls under 7! Yes, I am very busy ALL THE TIME! I grew up taking both music and art lessons and I love that creating digital curriculum allows me to refine both artforms! My husband and I love to rennovate houses. We started by watching too many HGTV shows – contrary to what they portray, it takes a lot longer than a 30 minute show to get a house in shape! I love to be immersed in a good story in any form – books, tv, movies. If you have a story to tell, I am here ready to listen! In my store (and on TpT), I have engaging, detailed lessons that make your life easy. I have already done all the prep so you can enjoy your life!